DIMLIM Releasing A New Single! | VKH Press – J-Rock & Visual Kei Coverage Worldwide! Home / DIMLIM / News / DIMLIM Releasing A New Single! DIMLIM Releasing A New Single! 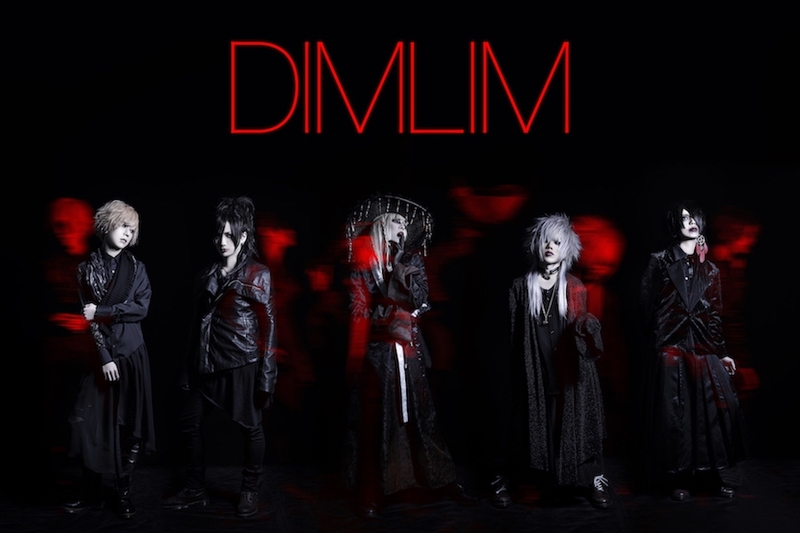 DIMLIM has announced that they will be releasing a new single titled 離人 (Hanare hito). This new single is to be released June 5th. As of right now this is the only information available about DIMLIM's new single, however more details are to be announced at a later date.